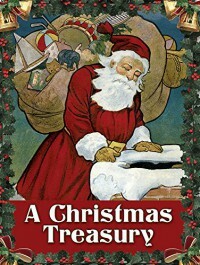 A Christmas Treasury by Dover, Clement Clarke Moore, Carolyn S. Hodgman is a classic children's fiction book with delightful illustrations. I gave it four stars. I received a complimentary Kindle copy from Dover Publications and NetGalley. That did not change my opinion for this review.